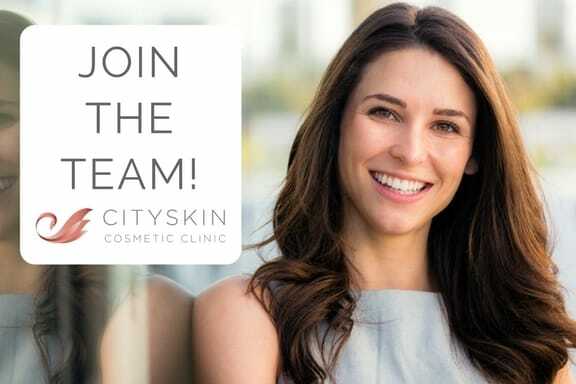 Cityskin clinic offers anti-wrinkle, dermal filler and double chin treatments in Melbourne and Sydney, due to high patient demand, will soon be opening soon in Adelaide. At Cityskin we love making patients look and feel fresher and we focus on the positives of a patient’s appearance. We are looking for Cosmetic Nurses and Doctors to join the team. Full admin support – we run the business and marketing leaving you to focus on treating patients. We handle phone-calls and out of hours enquiries. Who / what are we looking for? Cosmetic Nurses and Doctors with injecting experience. You must be a registered nurse or Doctor with current AHPRA registration. You must be competent at a wide range of dermal filler and anti-wrinkle procedures. To apply for a position with Cityskin please visit our contact page and leave us a message.